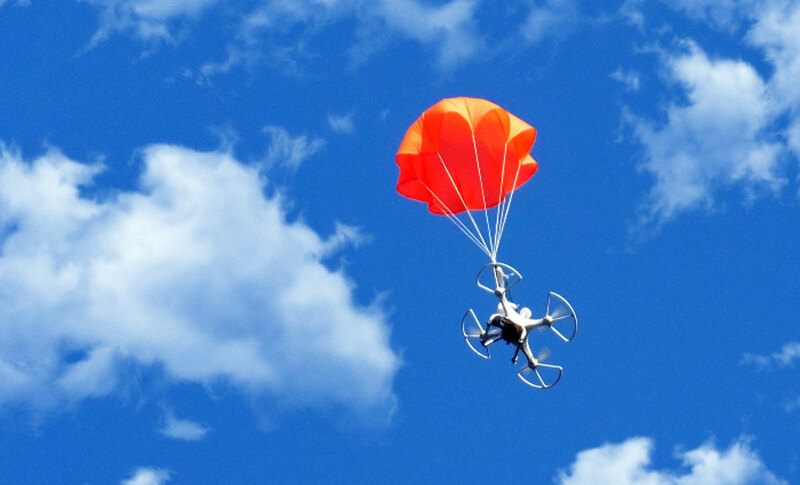 Charles Werner is chairman of the Council on Public Safety Unmanned Aircraft Systems. 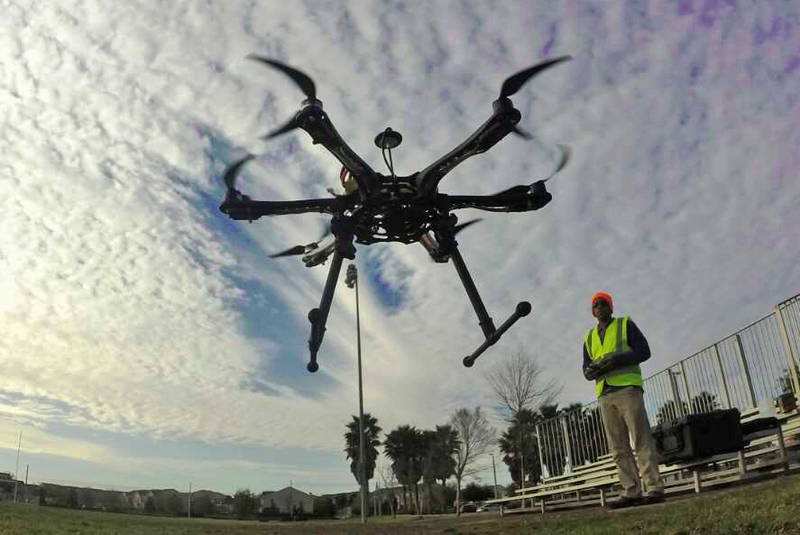 The Council promotes the public safety use of UAS through education, training, collaboration, best practices, FAA rule-making and general engagement. Charles has 44 years in public safety, his last ten years as fire chief of the Charlottesville, Virginia fire department. He has served on several local, state and national boards and committees. 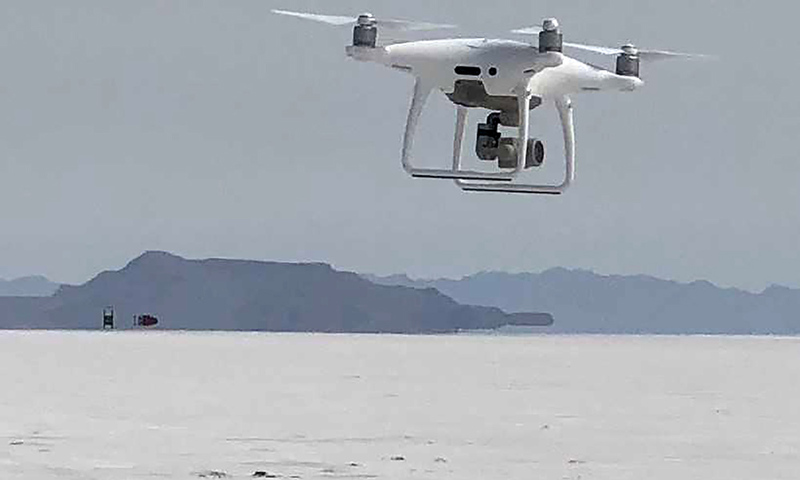 Charles recently took on the role of DroneUp’s chief of public safety to ensure safe and effective Public safety UAS operations. 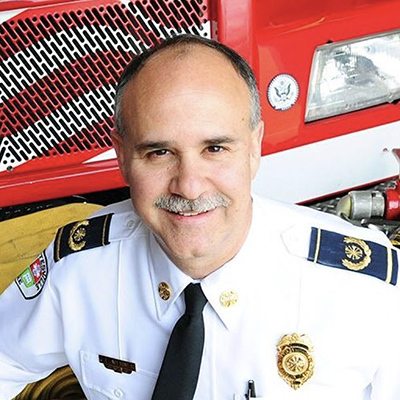 He has received numerous awards, including 4 Virginia Governor’s Awards for Excellence, the International Fire Chiefs Presidents Award and the National Career Fire Chief of the Year. 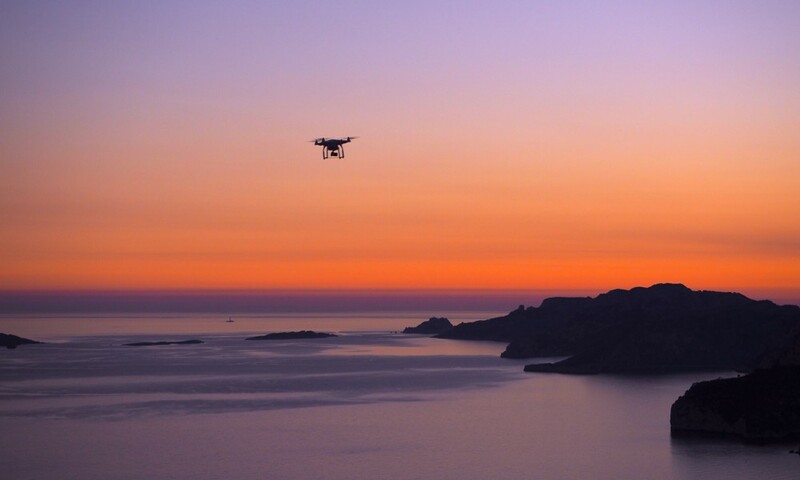 In this edition of the Drone Radio Show, Charles talks about the Council on Public Safety Unmanned Aircraft Systems, its mission and objectives and the best practices for integrating UAS into public safety initiatives.